The Sammy C Invitational took place today at Mt. Bachelor Ski Resort in Bend, Oregon. 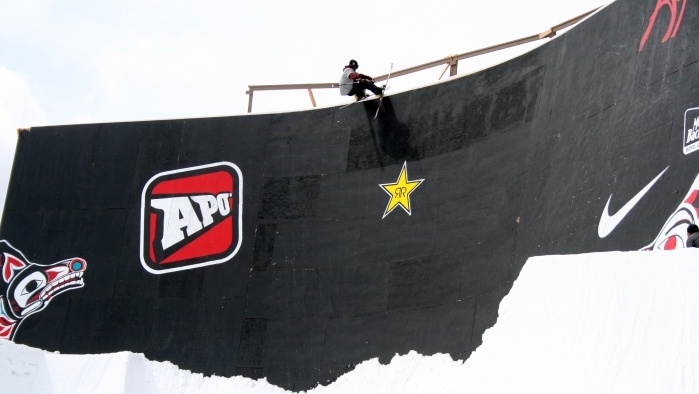 World-renowned skiers came from all over the world to participate in the two-part jam session and to hit one of the largest wall rides. Sammy Carlson, himself, took home Overall winner. While, Phil Casabon won the Wiseguy Award and Best Style. Hudson Knoll received Best Trick on a Wall Ride and Reed Lewis took away Kamikaze Pilot.